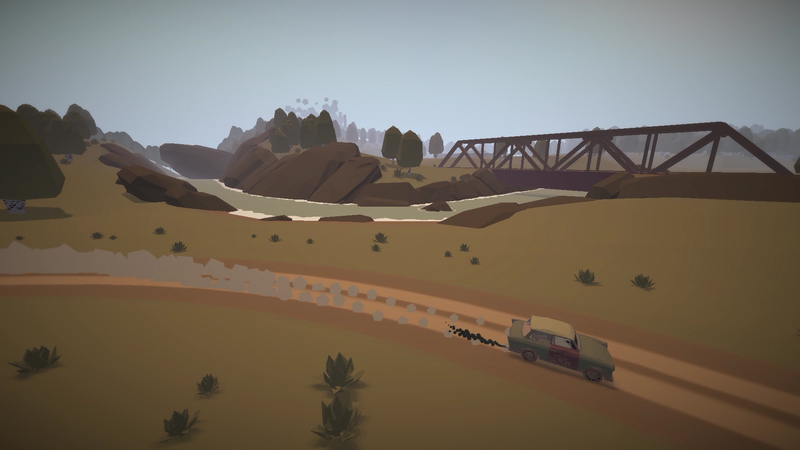 Jalopy is an adventure simulator in which you and your uncle will be rebuilding a car from parts to drive from East Berlin to Turkey. 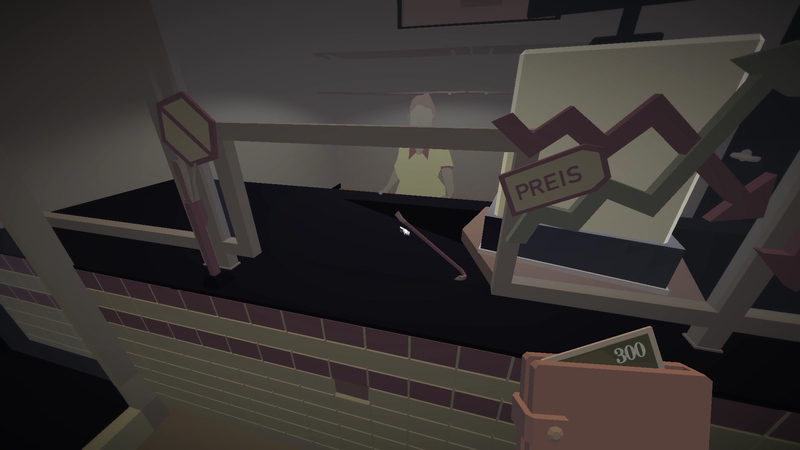 The game takes place in the 80s, respectively, cars are waiting for you at that time. 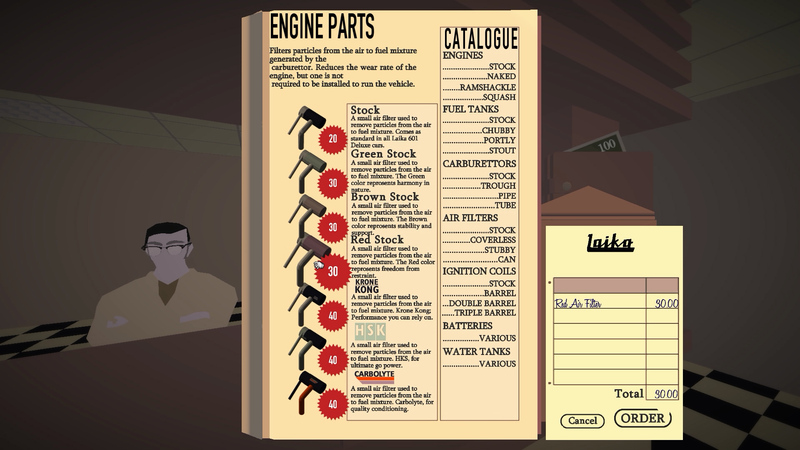 Great atmosphere where you travel the world on your old car (Laika 601 Deluxe) and constantly repairing it. Every time you leave the city, you do not know whether your car will reach the next point, but this only makes travel more interesting. This game has been updated 19-04-2019, 09:47 to the latest version v1.1 (upd.19.04.2019).